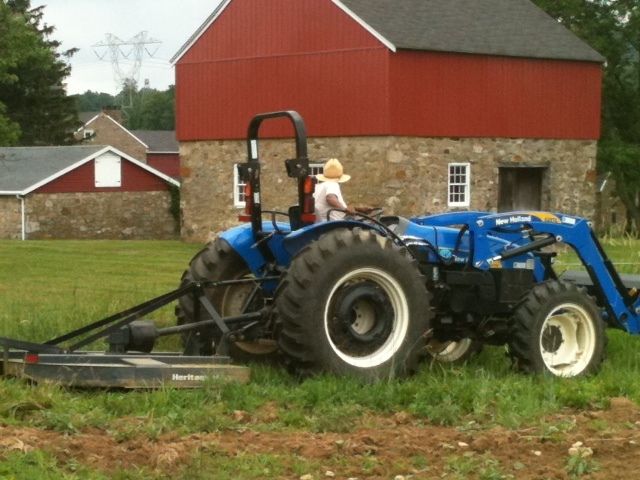 I still dream of owning a farm! am watching an audience experience a production I am involved with. How extremely shy I am. DeVida Jenkins began her career as a lighting designer. As General Manager of the Merriam Theater (1997-2009), she created many educational programs, including Broadway on Broad and the Student Critics Program. DeVida is an aspiring farmer, who successfully farms one third of an acre in her spare time. I find inspiration everywhere and I think it has something to do with the fact that I am the product of two teachers. My incredible parents taught us to examine, from all angles, everything that we see. Our Sunday afternoons were spent at the Philadelphia International Airport, where we would sit and watch planes take off and land and make up stories about the people that walked (or hustled or ran or strolled) by us. As a result, I feel as though my life in theater and academics is a logical extension of that experience; a natural curiosity about other people inspires me every day. My belief in the role that theater plays in helping us understand not only ourselves, but also those profoundly different, serves as a guiding principle for nearly everything I do. When I think about “things I still want to do,” I am stymied because I am so unbelievably lucky to get to play every day and get paid for it. I would love to travel more, to meet more, different people and continue to watch those airplanes – maybe a third career as a some kind of tour guide? 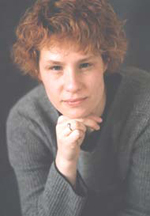 Dr. Michele Volansky is an Associate Professor and Chair of Drama at Washington College. In addition to her role as Associate Artist for PlayPenn New Play Development Conference, she has served on the artistic staffs at Actors Theatre of Louisville (1992-95), Steppenwolf Theatre Company (1995-2000) and Philadelphia Theatre Company (2000-2004).